Jane’s Cake Station occupies an unimpressive looking shophouse along Jalan Kayu. Pushing the sliding door to enter the store, a row of not very well stocked glass display in a dim light greets the entrant. The store only serves 2 flavors of cake – chocolate and durian. It’s a wonder how this cake shop can survive all these years with just two items on its menu. 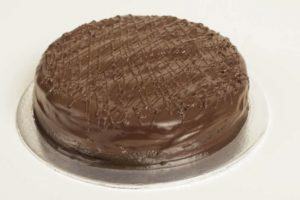 Once you have tasted their awesome chocolate fudge cake, you will understand. They got the chocolate fudge just right. It’s not too thick with a tinge of saltiness (sea salt?) and that goes along well with a rightly moist chiffon cake within. The interior of the restaurant screams American diner and you can expect the restaurant to serve up some awesome all American grilled meat, burgers and steaks. Definitely, the most popular order is the Buffalo Wings with their 6 levels of spiciness to suit different threshold of the diners. Another must order is the deep fried mushrooms. The crunchy batter on the outside with succulent mushrooms on the inside is simply irresistible to not order. 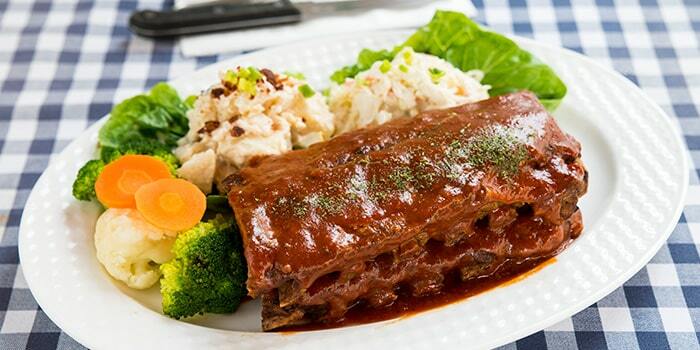 Another great item on the menu to order is the hickory-smoked bbq pork ribs. The BBQ meat or seafood platters are good choices to feed a bigger group. 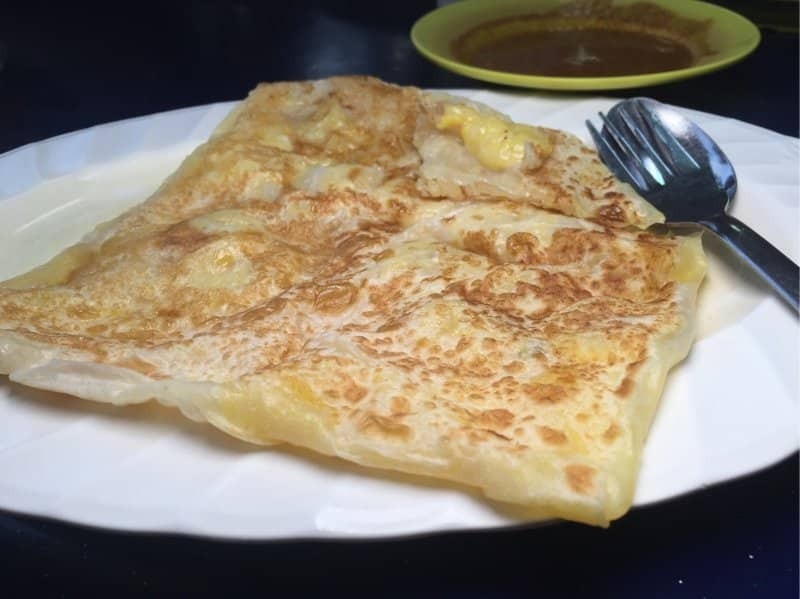 Ask any Singaporean about Jalan Kayu and the first thing that pops into his head is roti prata! Thasevi restaurant is open 24 hours and many Singaporeans living near the location regularly enjoys the experience of strolling down the Jalan Kayu shophouse rows to Thasevi for a late night supper of prata and teh tarik. Thasevi prata is freshly made to be crispy on the outside and flaky inside. 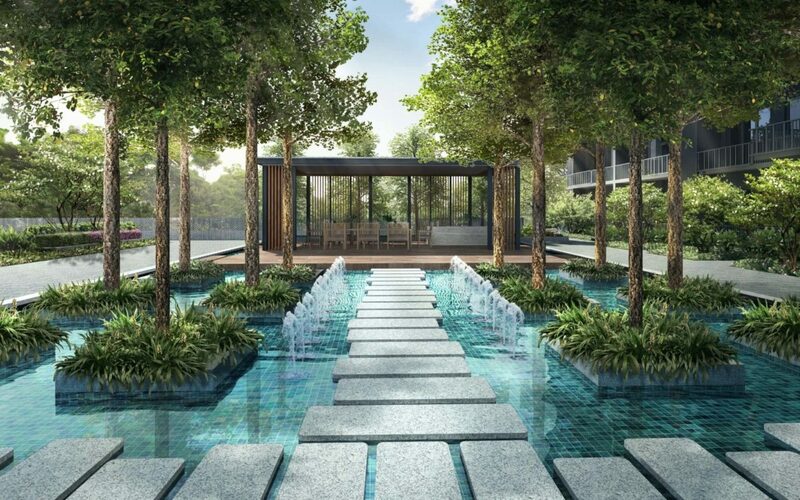 On top of offering various types of prata, the restaurant also serves up a wide-ranging menu of Indian Muslim cuisine. 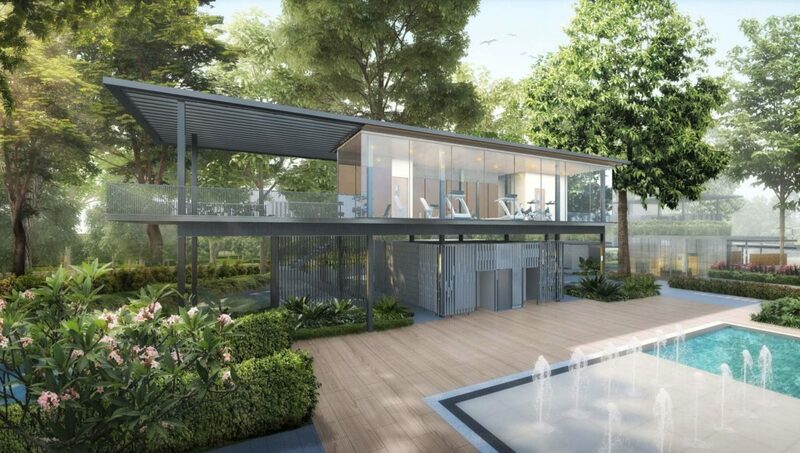 All the above Restaurant are in the vicinity of Parc Botannia, a New launch condo, walking distance to Fernvale LRT, and 5 mins drive to Sengakang MRT.